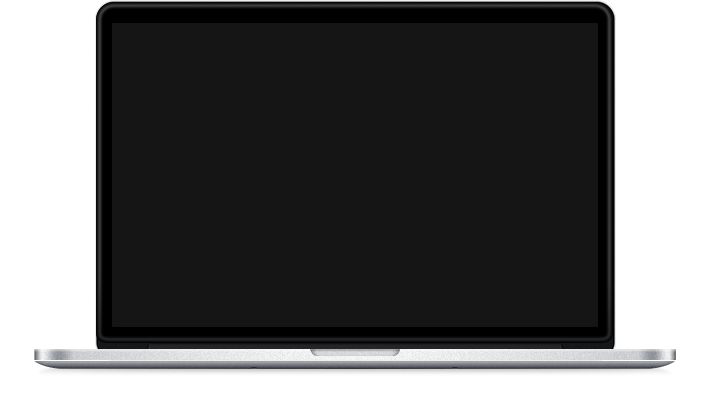 Download Islamic books on Hajj including The Hajj: Tafsir Of Surah Ali-Imran Ayahs 96-97, Hajj & Tawheed, How to Perform the Hajj and many more. 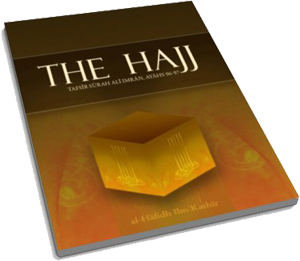 This booklet explains the basic rights of Hajj. 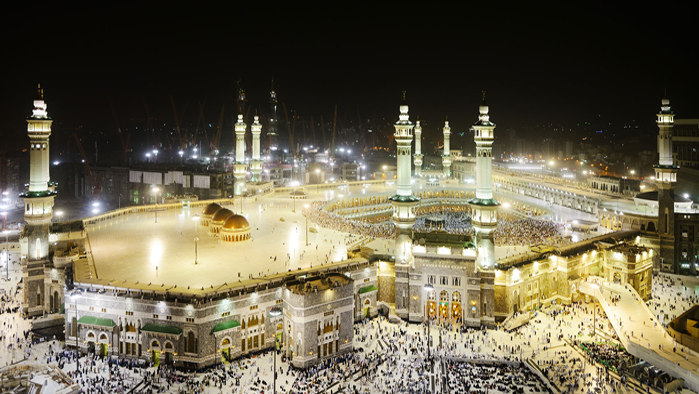 It also notes that the Tawheed of Allah requires the Muslim to follow the perfect way of worship, demonstrated by Muhammad (SAWS) and as understood by the Sahaabah who were the best of generations. 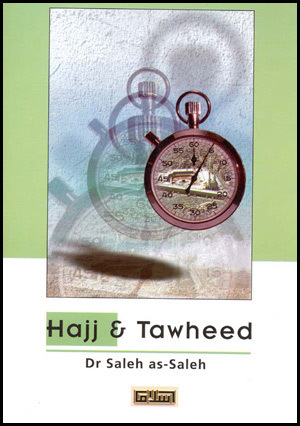 Muhammad ibn saalih al Uthaymeen. 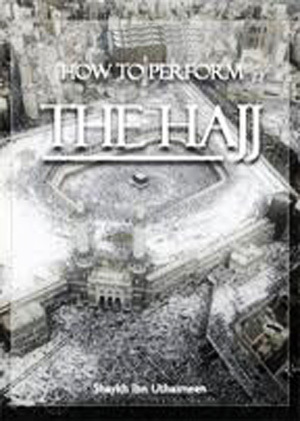 A short booklet on the way to perform Hajj.